Rented! Ask about what else we have available!RENTED! 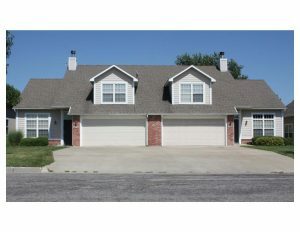 Call to inquire about other properties like this one. Call today for additional info! NEW, NEW, NEW! 4 bedroom, 3 bath townhome available for rent. Master and Laundry on Main floor. Spacious floor plan with fireplace in living area to keep you cozy this winter. 2 car garage. All appliances and lawn care provided by Landloard. Enjoy the wonderful location of this South Lawrence townhome on KU/Lawrence bus route and seconds Holcomb Park Rec Center and park. Call today for more information! Price: Call today for additional info! Property Status: Rented! Ask about what else we have available!